Don’t fret, here are the specs. 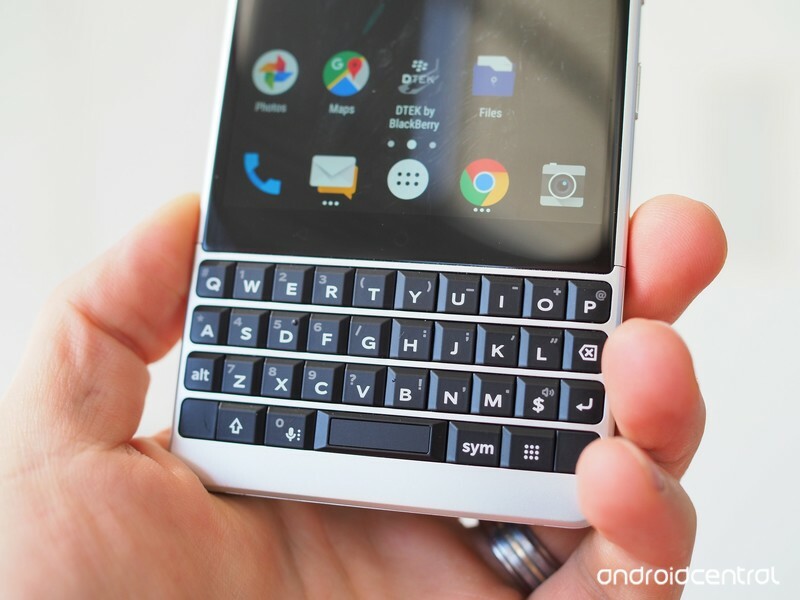 The BlackBerry KEY2 isn’t a reinvention of the KEYone, but it takes what was desirable and delightful about the original and improves areas that were lacking. In particular, performance issues have been addressed with an upgrade to a faster Snapdragon 660 processor and 6GB of RAM. BlackBerry Mobile has also moved up to a dual camera system, though it promises that the primary sensor is still great, and the keyboard is now 20% larger, with clickier, more responsive keys. Here’s everything you need to know about the BlackBerry KEY2.